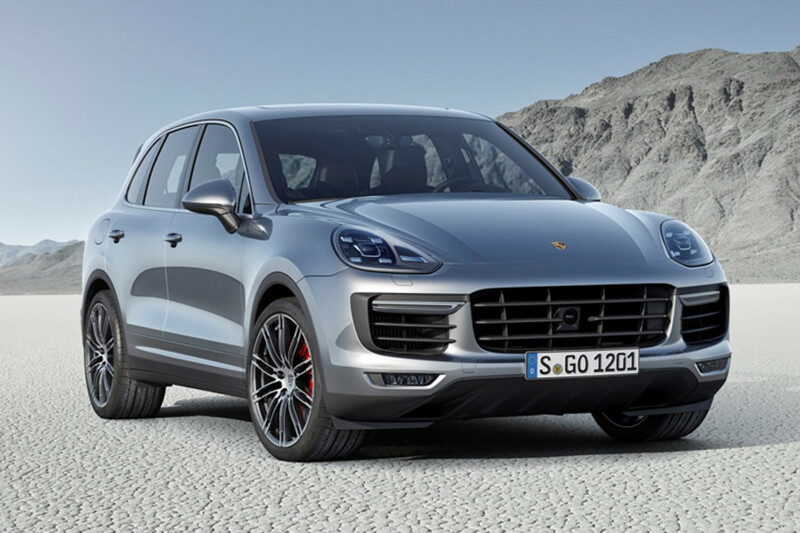 Sure, the 2015 Cayenne is a refresh, but Porsche isn&apos;t treating it as such. 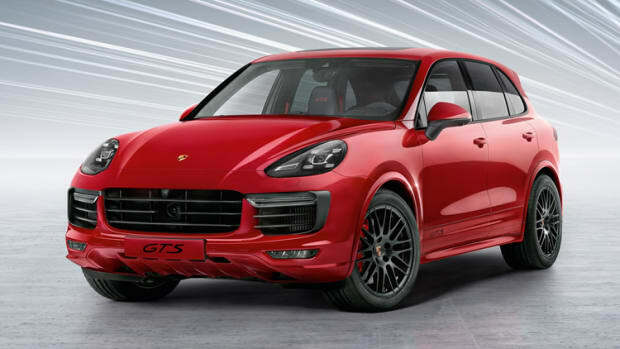 They&apos;re launching an army of models with sharper duds, more comfort, and a brand new plug-in hybrid, the first in the luxury SUV segment. 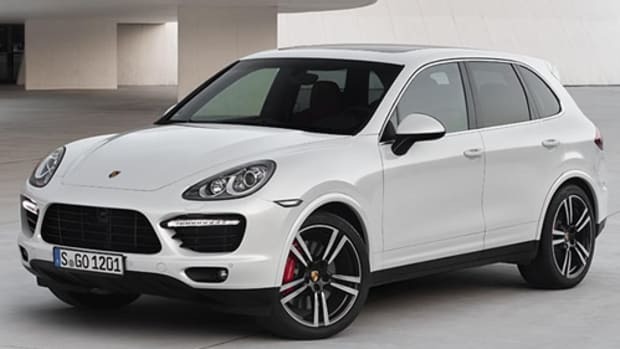 On the exterior, the Cayenne gets a revised front and rear end with a new fender and hood, new "airblades" that directs air into the intercoolers, and a refined rear lighting system. 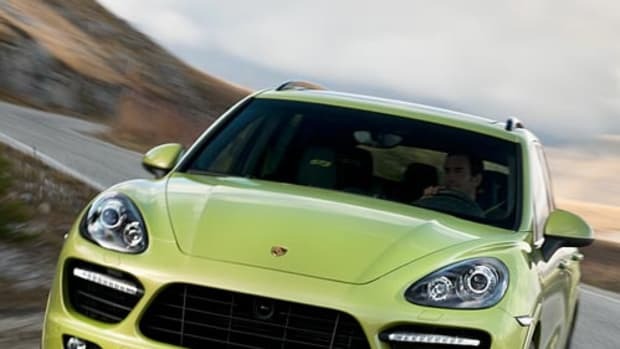 The SUV will come in four models: The Cayenne Diesel with its 3.0L turbocharged V6, the Cayenne S with its 3.6L twin-turbo V6, and the Cayenne Turbo that is powered by a 520 hp V8 that can push the car to a top speed of 173 mph. 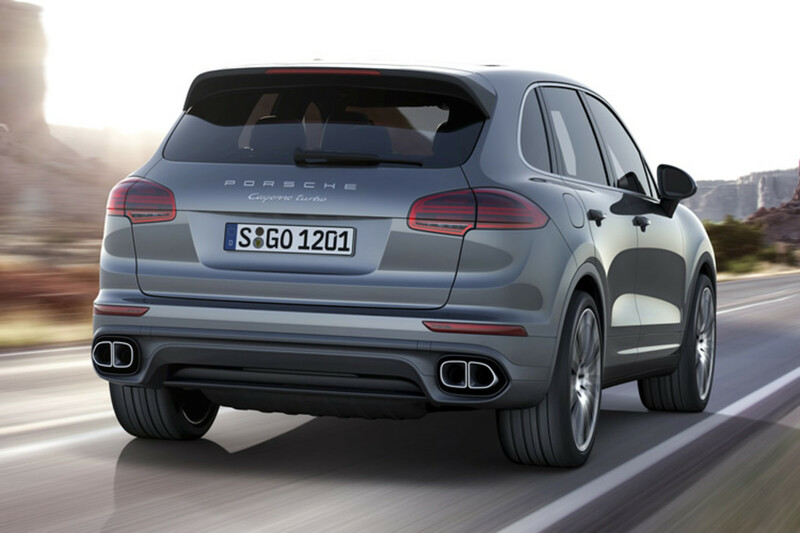 The all-new Cayenne S E-Hybrid will make the most of its electric/gas powertrain with a total of 416 hp and a top speed of 151 mph.